Via one of several Bomber Command related Facebook pages I am a member of, I saw this online petition to have the criteria for the Bomber Command Clasp extended to include aircrew who flew in the Mediterranean, North Africa and the Far East. 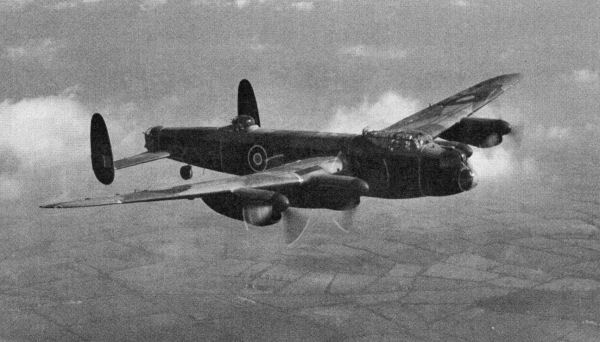 “At present aircrew who undertook perilous bombing raids over Italy, Africa, the Middle East and the Far East have been informed by the MOD they are not eligible for the new award, which only applies to those who flew with Bomber Command over Western Europe. 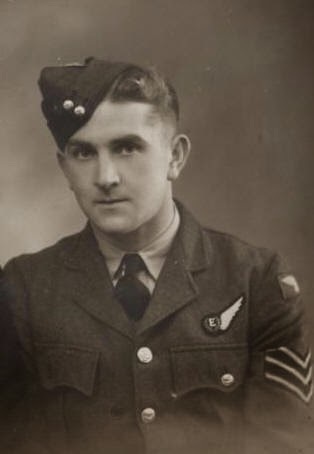 The Bomber Command Association along with David Davies (MP for Monmouth) backs the veterans, calling for the Ministry of Defence to reconsider the qualifying rules for the decoration. Hundreds of aircrew members from No. 624 and No. 148 Squadrons and other non-UK based Squadrons, lost their lives providing support under perilous conditions. These brave men were trained by Bomber Command and yet have been excluded from being awarded the Bomber Command Clasp which they so richly deserve. It seems like a decent cause and a reasonable request given how little of the boys are now left with us. If you’d like to add your signature to the petition, just click on the link below – it takes less that 60 seconds to register your support – first, last name, email and postcode. I think this information requires you to be a UK resident, but given the normal daily traffic for the blog, I am sure we can help them move closer to their target of 200 signatures. Register your support for this campaign here. 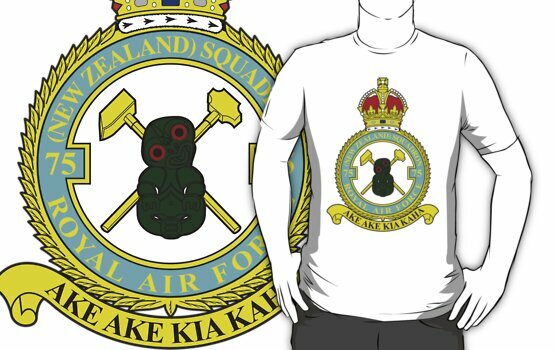 This entry was posted in general and tagged Bomber Command Clasp, petition for criteria extension on June 29, 2014 by 75nzsquadron.